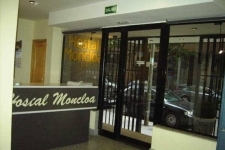 Located in the area of Madrid known as Moncloa, from which it gets its name, MONCLOA Guesthouse occupies a building dating from 1950, which was fully renovated in 1998. This two-star guesthouse provides its guests with all that is required for a comfortable and pleasant stay. 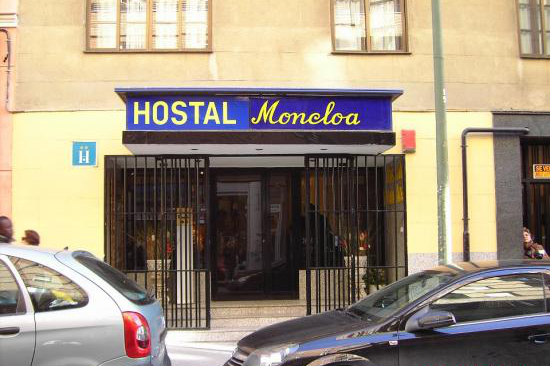 Our staff of four go to great efforts to ensure that our guests have a pleasant a stay as possible in Madrid. 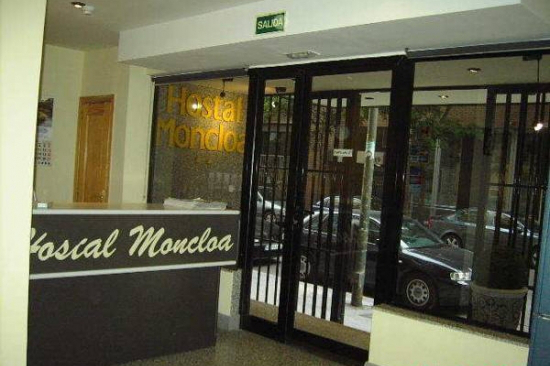 The guesthouse is near a university area, as well as one of the most popular business and commercial areas in Madrid. Our guesthouse can accommodate 27 people in its 18 rooms. 7 of these are single rooms, while the remaining 11 are double rooms. All rooms have a full bathroom and television. We also have 3 extra folding beds available. - Common room with capacity for 6 people.